Record turnover, full order books and personnel growth – the first year with the new managing directory Werner, Christian and Martin Hartmann tells its own tale. As the third generation, they took over the family business in January 2018 and are steering it towards the future. In order to implement the many large orders in 2019, not only has considerable investment been made in modernising the infrastructure but additional qualified personnel are now being sought above all. “Our employees are our most important resource. Only through their commitment and their know-how can we, as a medium-sized German company, be so globally successful and ensure our competitiveness”, understands managing director Christian Hartmann. The current 18 advertised positions are distributed across the areas of purchasing, quality assurance, IT, service /repair and welding as well as machining, assembly, test facility, painting and dispatch through to HGV driver. Needs-based and with the objective of long-term takeover, the apprenticeship trade of industrial mechanic has also been newly included. In addition, Hartmann Valves are looking for machinists, warehouse logisticians and technical product designers to start training in 2019. Varied and challenging assignments, informal atmosphere, team spirit and family-friendliness are what epitomises working in this family-run business. 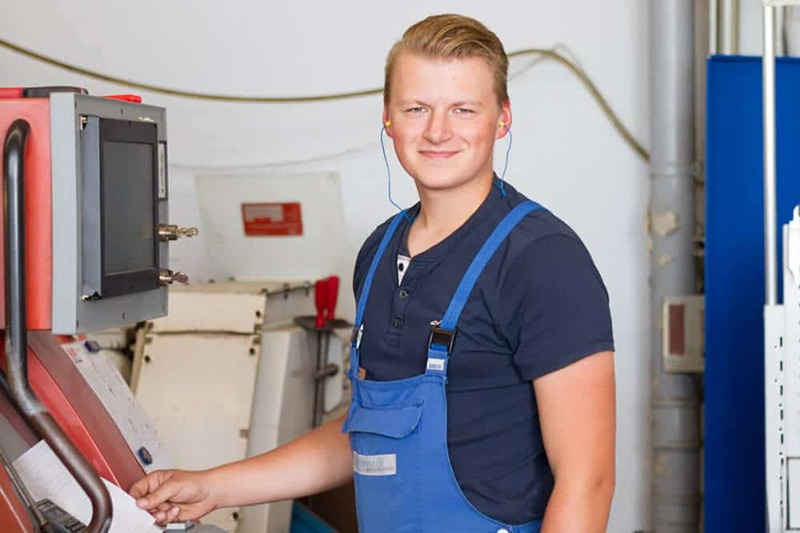 A total of 150 employees at the Burgdorf-Ehlershausen and Celle locations are entrusted daily with the development and production of high performance products for the world market. As a specialist supplier of ball valves and wellheads, Hartmann is securing its market position through innovative developments in extremely demanding areas which the standard suppliers don’t cover. Large orders come not only from Germany, Europe, Asia and Saudi Arabia but also in the area of the new energies in South Germany Hartmann is, for instance, the market leader in the deep geothermal sector (geothermal heating). In this regard, the Munich Stadtwerke will be supplied with six wellheads for a further power plant which are in part already being built. Hartmann Valves is thereby assisting the Stadtwerke with the implementation of their district heating vision: by 2040 Munich will be the first large German city in which district heating will be extracted 100 % from renewable energies, above all geothermal. 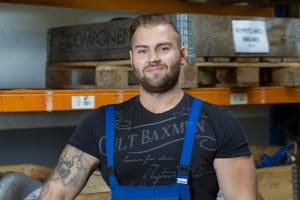 All job offers, apprenticeships and the online application form are to be found on our homepage under: www.hartmann-valves.com/career. 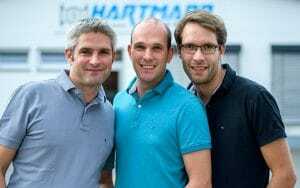 Photo: The managing directors Werner, Martin and Christian Hartmann (from left to right) are holding the family enterprise on course for growth and are investing in modernisation and personnel.